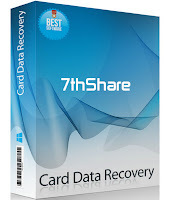 7thShare Card Data Recovery Is The A professional SD Card Recovery Tool, designed to recover deleted, formatted, corrupted or lost pictures, music files, documents, videos, etc.and more. 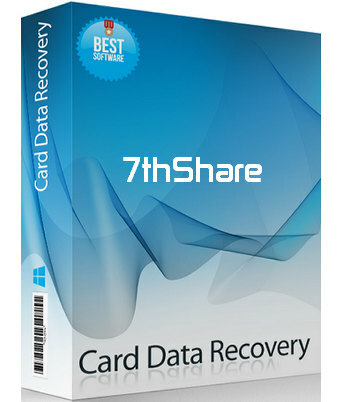 top-ranking 7thShare Card Data Recovery software can help you recover lost/deleted pictures, videos, music, documents, PDFs from all kinds of SD Memory Cards, Mini SD card, Micro SD card, CF card, XD-picture card, MMC, Memory Stick, USB Drives, Digital Cameras, External Hard Drives, Music Players and other storage devices. Recover DOC/DOCX, XLS, PPT/PPTX, PDF, HTML/HTM, etc. 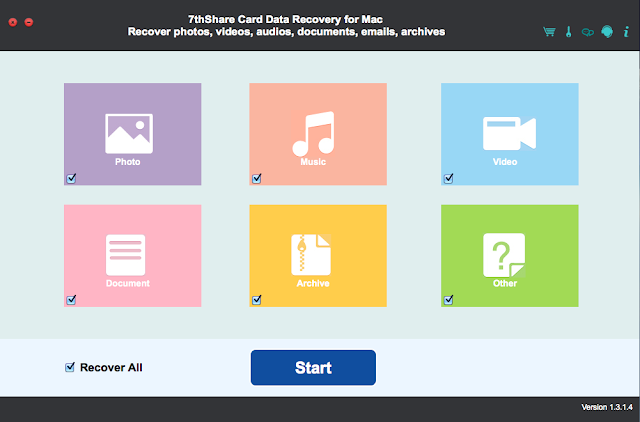 Archive: ZIP, RAR, SIT, and more.